Beautifully updated Ranch home on 1/2 acre flat lot in Bright. Meticulously well-kept and ready for you to move right in. 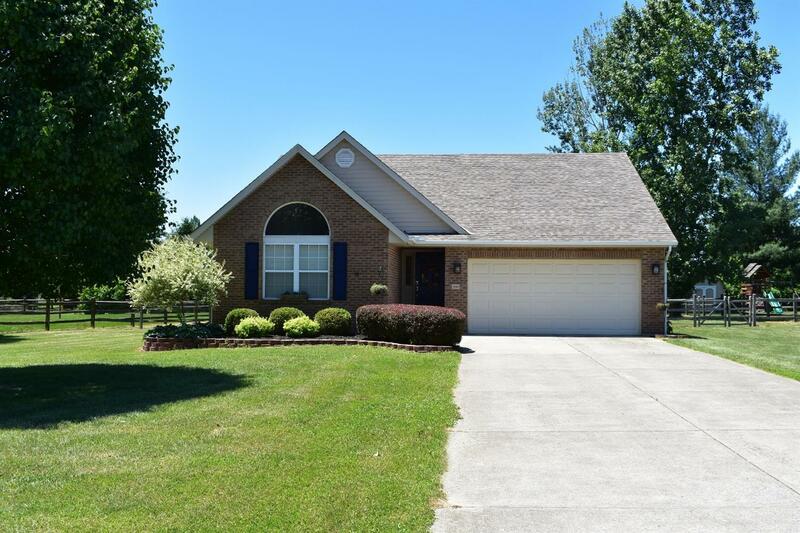 Gourmet kitchen, vaulted ceiling, open floor plan, fully finished basement with wet bar, fenced yard with pool. What more could you want! Make this amazing home yours! NOTE: This property was sold on 7/20/2018 and is no longer available. The details listed below are believed accurate to the date of the sale and are subject to change.